Streamlined pieces with a clean bench seat, any selection from the 3583 collection is a sophisticated addition to your home. The armless chair is a great place to curl up and relax, especially with its matching ottoman. The sectional is a fabulous place to stretch out and spend a comfortable weekend lounging around the house! Customize this piece in your choice of fabric, leather, and finish. 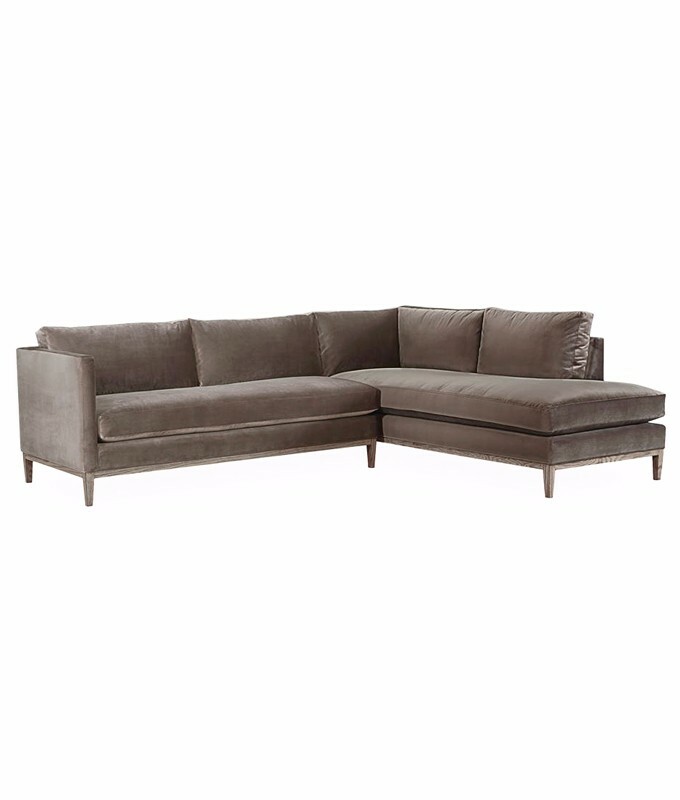 The 3583 series also includes an apartment sofa, loveseat, armless chair, ottoman, and sectional pieces.